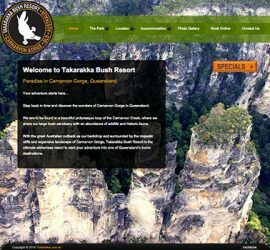 A fully-customised website for as little as $1200? Find out how you can have a great website for less. 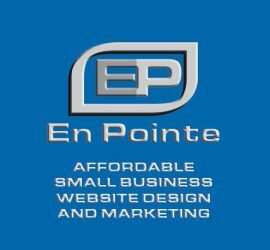 Find out more about En Pointe and our affordable website design and online marketing services. Contact En Pointe's Paul Hurkmans for a quote or more information about our services. Do you want to improve your business’ online presence? En Pointe provides solutions for small businesses who want to improve their website, Google rankings, customer emails and other marketing communications, but are put off by the potential costs or are unsure of the best approach. En Pointe’s Paul Hurkmans specialises in not only providing an affordable service but one that generates results. 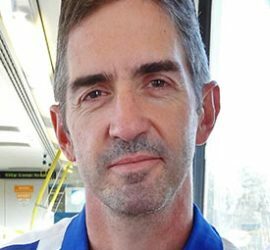 By taking the time to get to know you, your business, your target audience and your objectives, Paul can develop a website, copywriting or email marketing that meets the needs of your business and targets your ideal customers. The end result is an online presence that generates leads, conversions and ultimately money for your business. Contact En Pointe to organise a free, no-obligation discussion.